The reasons why we suffer from diarrhea as far and wide, from bacterial infection to serious autoimmune disorders. Whatever the reasons behind your loose and watery stools, one of these natural remedies might be able to help. 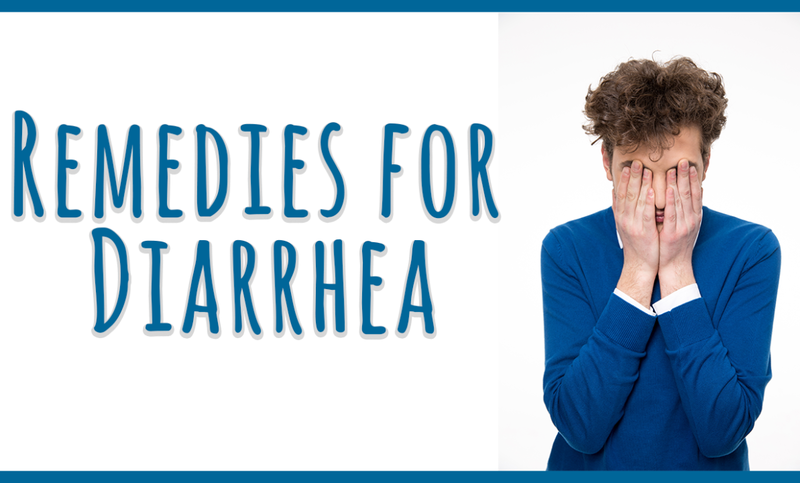 Check out the video below to learn my go-to remedies to treat occasional diarrhea. Now, in the comments below, tell me: Have you used any of these? Have they been helpful? Do you know of any remedies as effective to manage diarrhea symptoms? Let me know in the comments below!